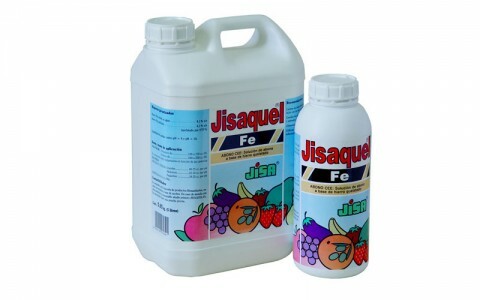 JISAQUEL Fe is a specific iron shortage improver, liquid formulated and completely DTPA chelated. 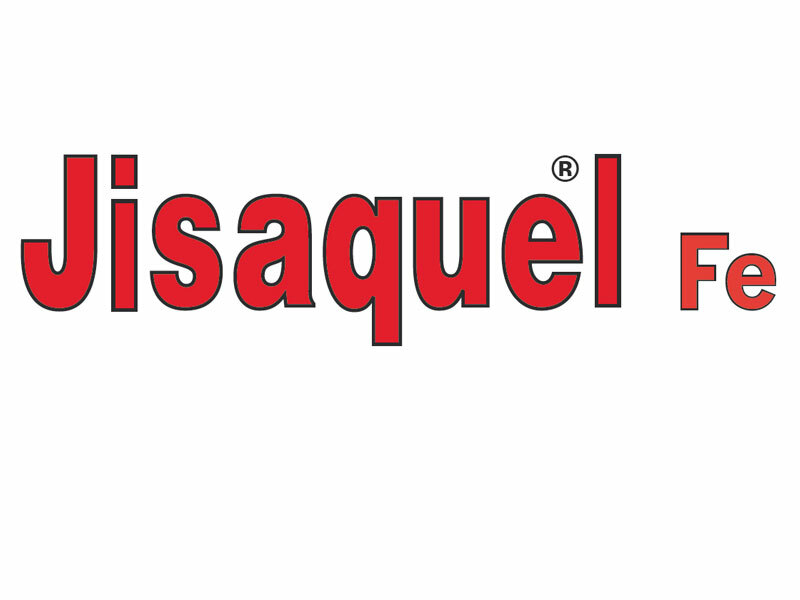 JISAQUEL Fe is recommended for all types of crops: vegetables in general, strawberry, citrus, fruit, tropical crops, etc. 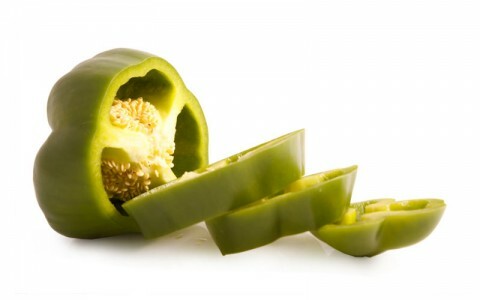 Especially those crops which are most sensitive to iron chlorosis. 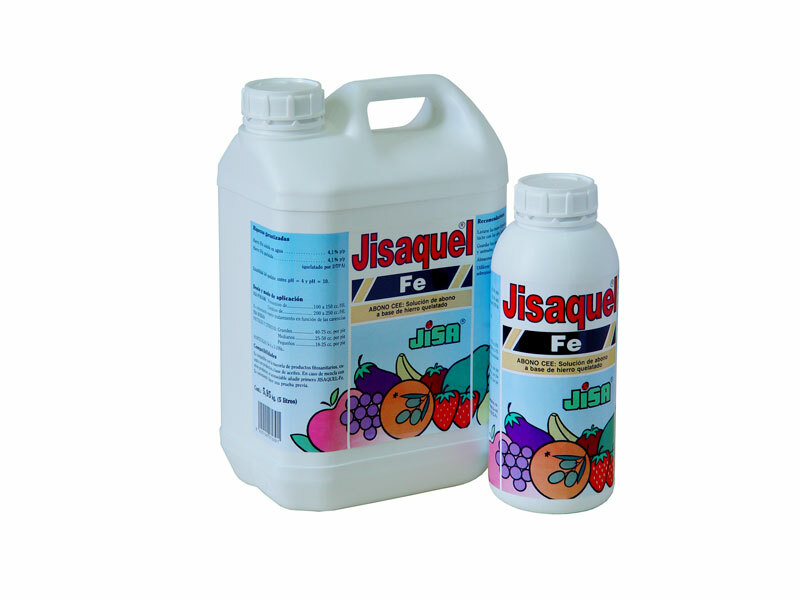 JISAQUEL Fe is mainly formulated to be applied by foliar application; due to not being a chelate-sensible to solar light anyhow it also can be added to the soil by the usual irrigation systems. 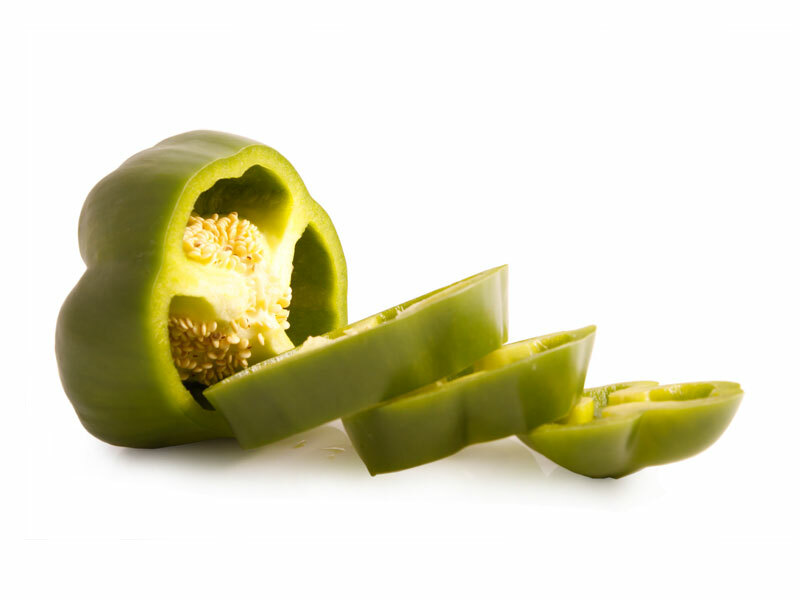 is compatible with most of the phytosanitary products, except oil based products. 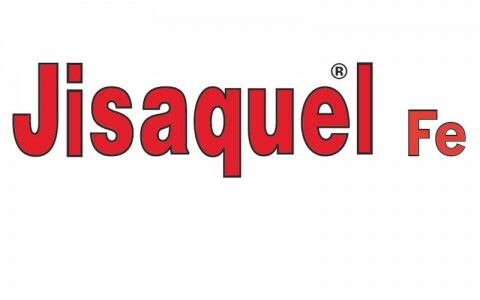 In case to be mixed with other products, it’s recommended to add firstly JISAQUEL Fe. It is advisable, to test beforehand.